After serving as a Captain in the US Army, Nicholas attended St. Mary’s Law School. Nicholas leads the firm’s team of trial lawyers and regularly litigates cases involving wrongful death and serious personal injury. 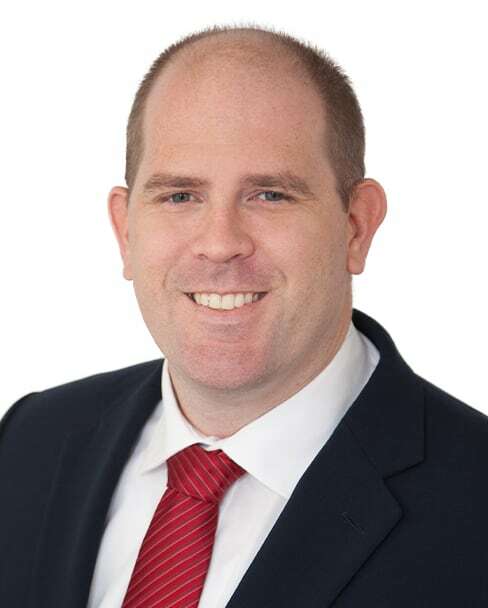 Whether he is in the courtroom or negotiating with insurance adjusters, Nicholas takes pride in working to get the best results possible for the firm’s clients. Nicholas lives in the Austin area with his wife and three children.